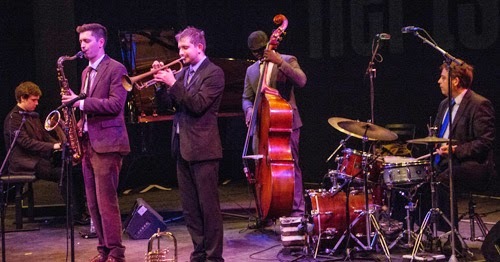 Clark Tracey is to be perform at the Globe in Newcastle with his quintet featuring some of the UK's up and coming young jazz artists. Prior to the gig, Clark will lead a masterclass (3.30pm) and participants can attend both the masterclass and the performance for £22. Tickets can be purchased in advance through Skiddle (with a £1.75 booking fee).